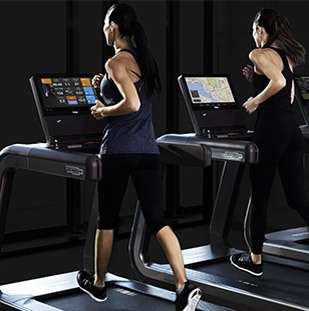 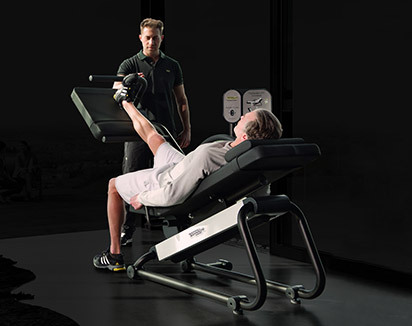 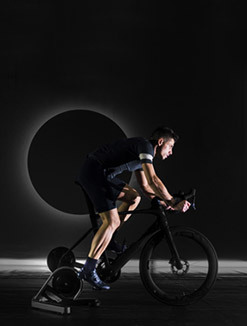 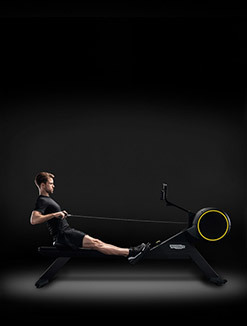 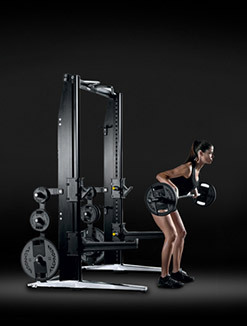 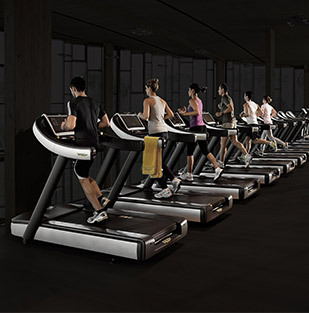 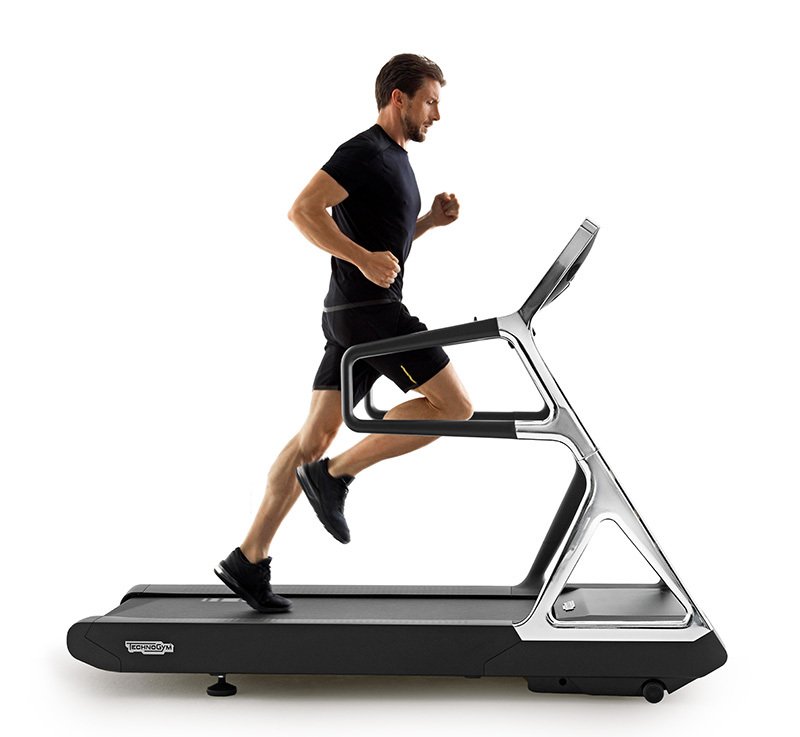 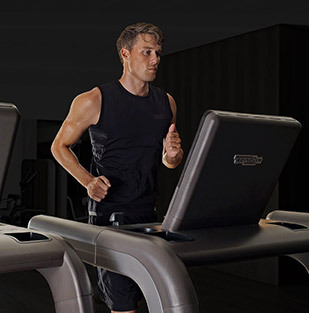 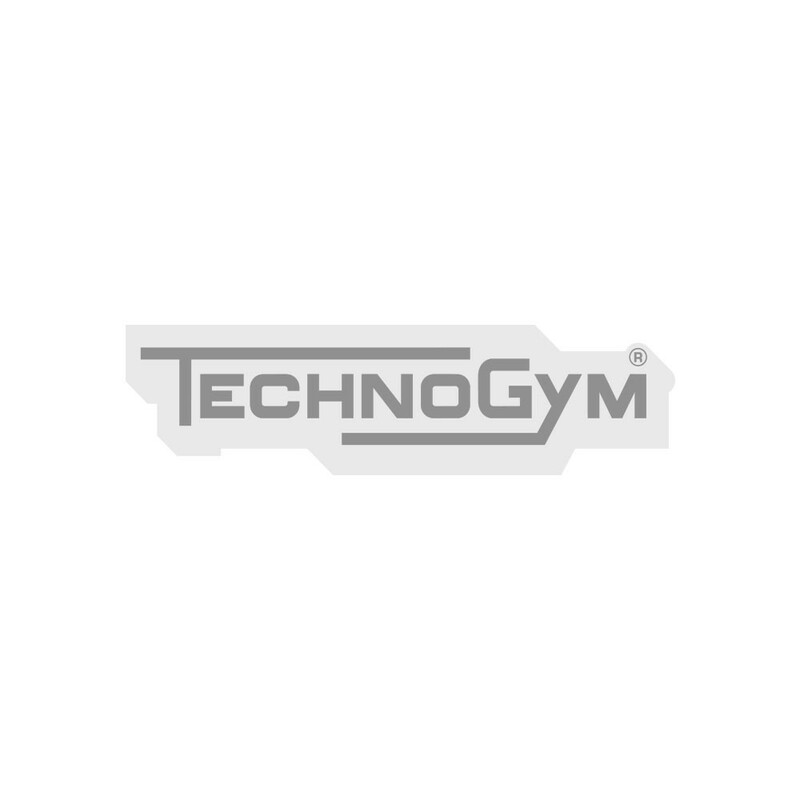 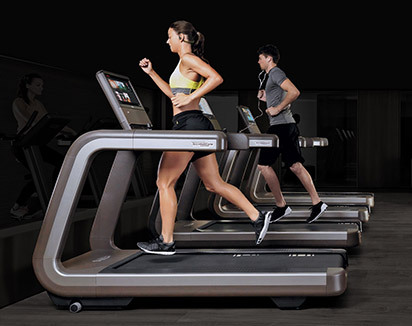 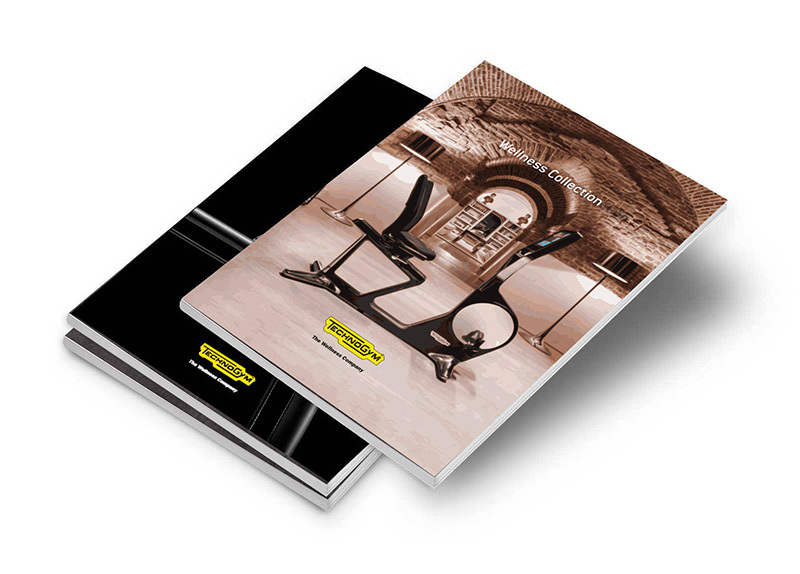 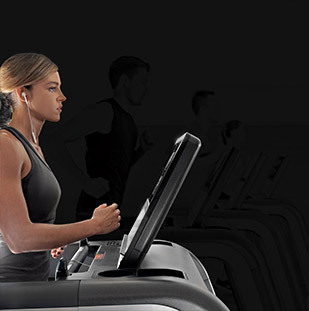 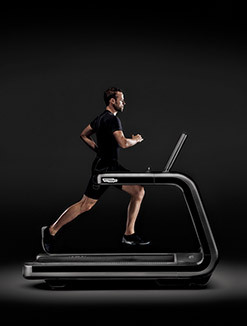 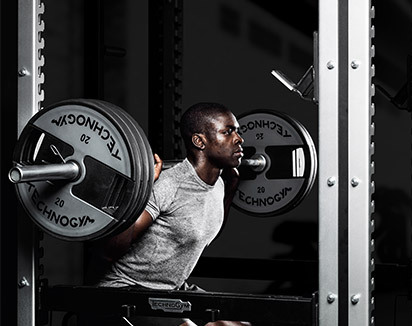 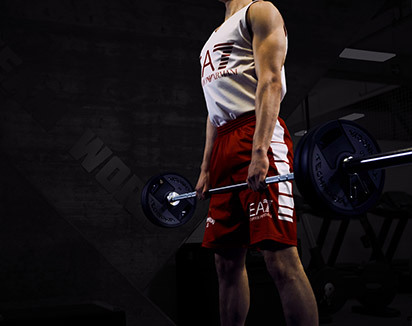 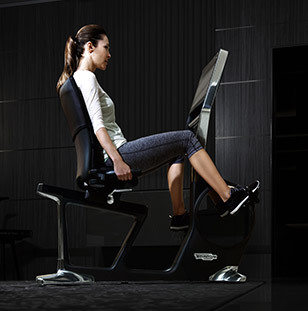 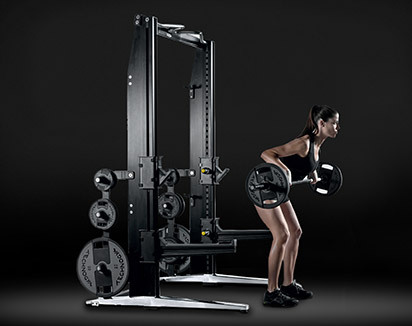 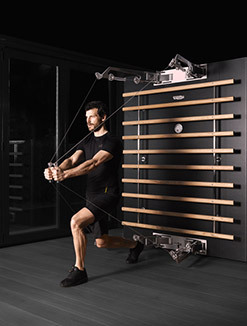 The aim of the workshop is to introduce and explore Technogym functional training, movement patterns and The aim of the workshop is to introduce and explore Technogym functional training, movement patterns and group routines on the safe and effective use of the Technogym Omnia, its functions and exercise possibilities. 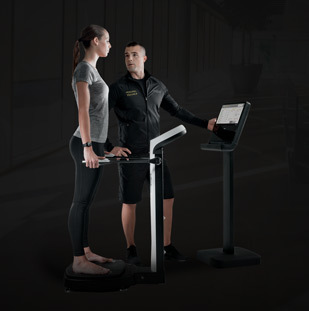 This workshop is aimed at all instructors across a variety of industry sectors, who are providing assistance to apparently healthy individuals to facilitate a safe, effective and enjoyable exercise experience. 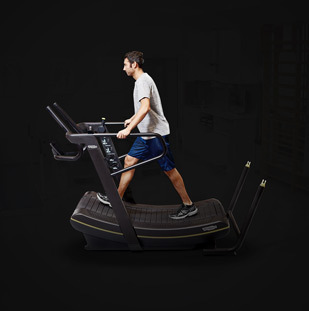 Want to know why Omnia Online Certification gives you the best training experience?